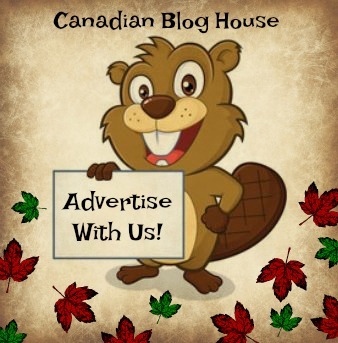 Canadian Blog House was recently invited by The Walrus to attend the 2018 Amazon Canada First Novel Award celebration in Toronto. While we were unable to attend this event, our friends Kerrie and Mark, from Sweet Reads Box, graciously agreed to attend on our behalf. 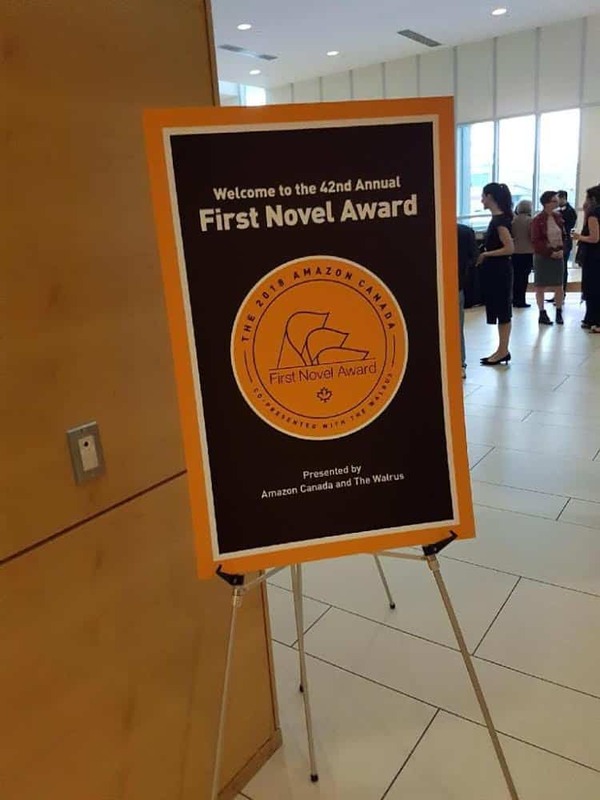 The 2018 Amazon Canada First Novel Award celebration, co-presented by the Walrus, was held in Toronto at the Bram and Bluma Appel Salon of the Toronto Reference Library on May 22nd. We attended this wonderful evening that showcased six debut novelists and got to hear them read from their respective works. The host for the evening was the incomparable Shelia Rogers, host of CBC Radio’s The Next Chapter. A true highlight of the affair was her one-on-one short interview with the authors. Her enthusiasm for the books and authors shone through (we got to speak with her after the ceremony and she is a truly charming person). The judging panel consisted of Irene Gammel, Ryerson University’s Canada Research Chair in modern literature and culture; Dimitri Nasrallah, multiple award-winning novelist, and Donna Bailey Nurse, literary journalist, critic and lecturer. Unimaginable how good a writer you would need to be to impress these judges! 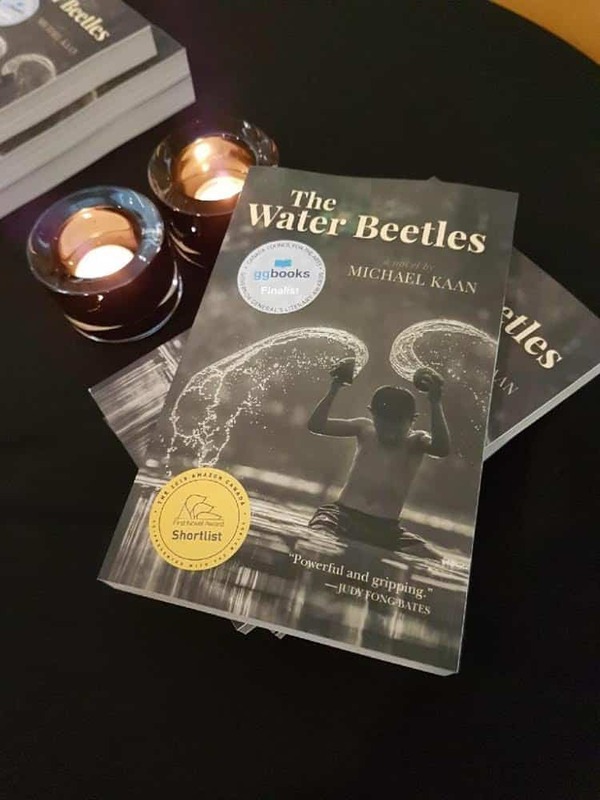 And the winner of the award: The Water Beetles by Michael Kaan (Goose Lane Editions) a child’s view of WW II in Hong Kong. 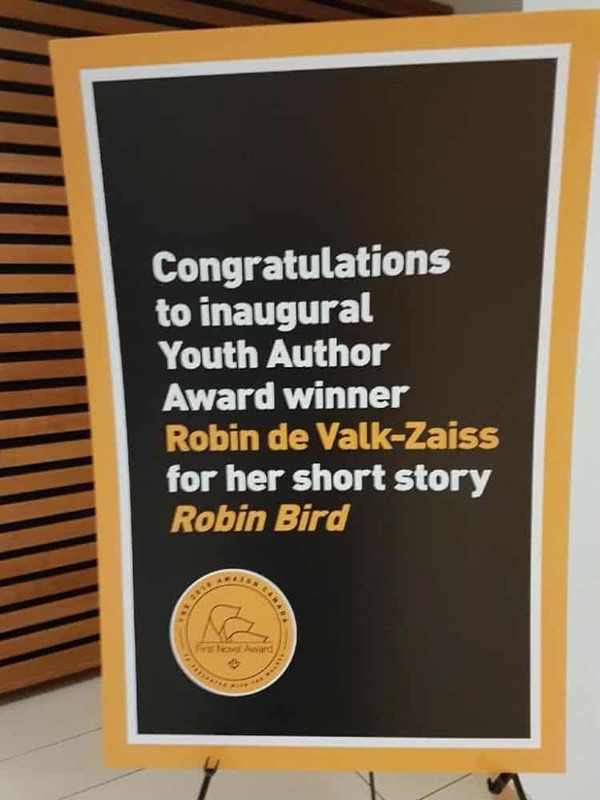 A big thank you to The Walrus for inviting us to attend the 2018 Amazon Canada First Novel Award celebration in Toronto, and to Kerrie and Mark for attending on our behalf! 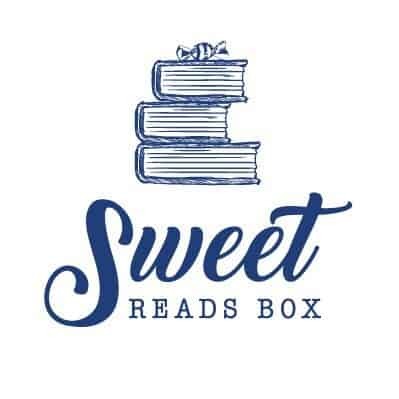 Sweet Reads Box was the dream of Kerrie and her partner Mark. Stemming from their love of reading and a decadent sweet treat their vision of creating a product that fellow book lovers would enjoy came to life. Kerrie, a high school English/History teacher has devoured books since the age of four and enjoys a wide variety of literature and popular novels and believes that fitting in me time with a great book is essential to her well-being. Mark, an accountant and self-professed ‘geek’ loves to read crime fiction, thriller, mystery and historical fiction. While reading books about taxes might be his day job, he loves to escape into a novel for entertainment and a chance to learn more about the past and the world. 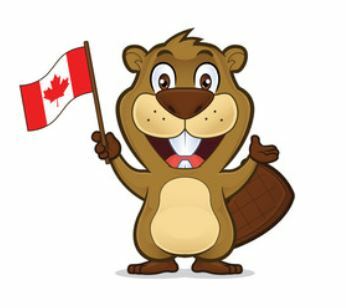 Have you read any of the books on this Amazon Canada First Novel Award list? 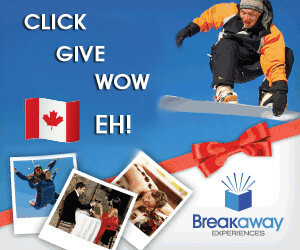 What did you enjoy most about the book?